Our clients have different Tile Design needs, some opt to work with a professional interior designer (and we can refer to some incredible local designers). And some homeowners either don’t have the budget for a designer or simply enjoy the design process and do it themselves. . . .
And then we have those clients who are “in-betweeners” too. We offer this group design concierge services, which means we (gently) hold their hands and guide them through the process. 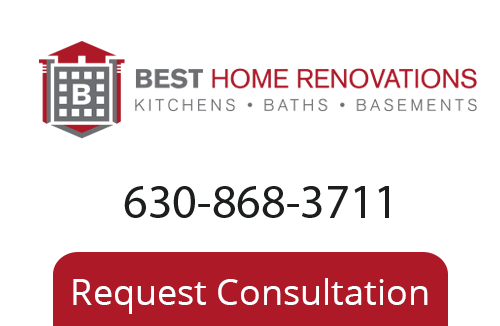 Regardless of which category you fit into, the most important first step in any home remodeling in Chicagoland is that you define your style. We have like to give ideas to clients from our portfolio based on project type such as Chicagoland kitchen tile, bathrooms, etc. So, you, our incredible clients have been asking for us to put together a list for websites that will help you with design ideas and have it! Try not to spend too many late nights browsing these sights, they can be quite addictive…..
Let us know what you think, we would LOVE to hear what ideas inspire you on your project! !